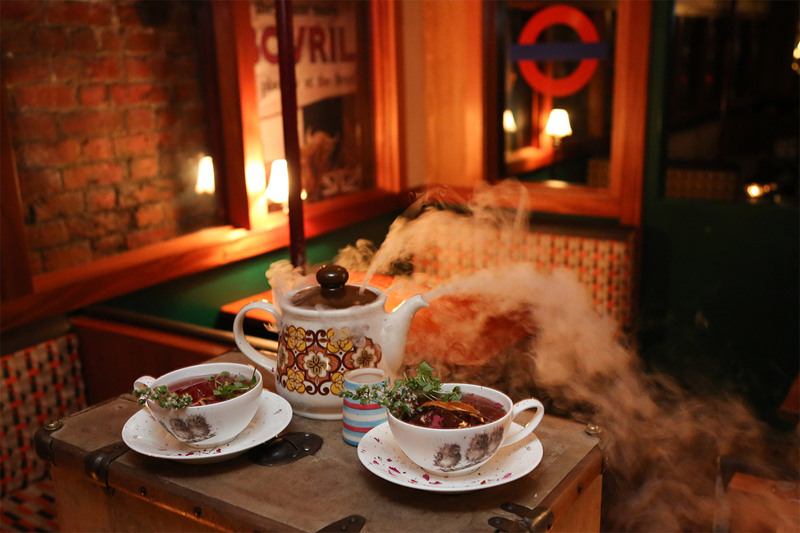 About | Cahoots- High Spirits, Scoundrels & Swing! 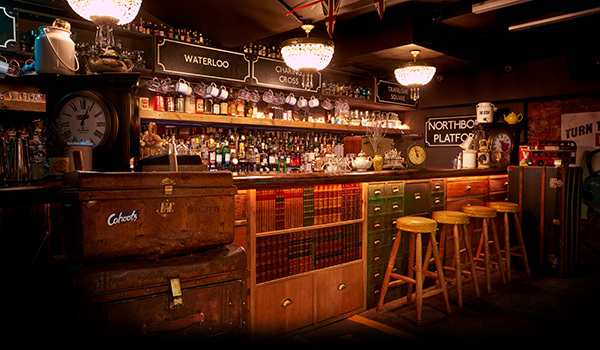 A secret bar is being unearthed in Soho, previously hidden deep beneath the trudge of unwitting feet. 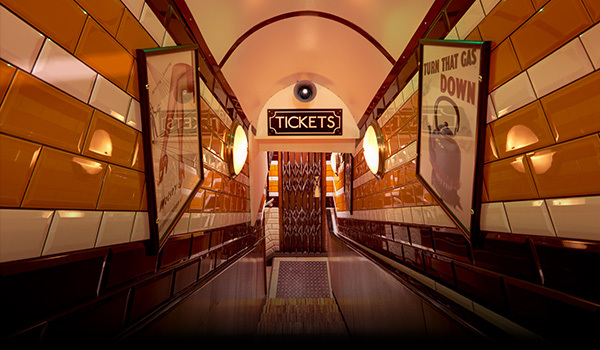 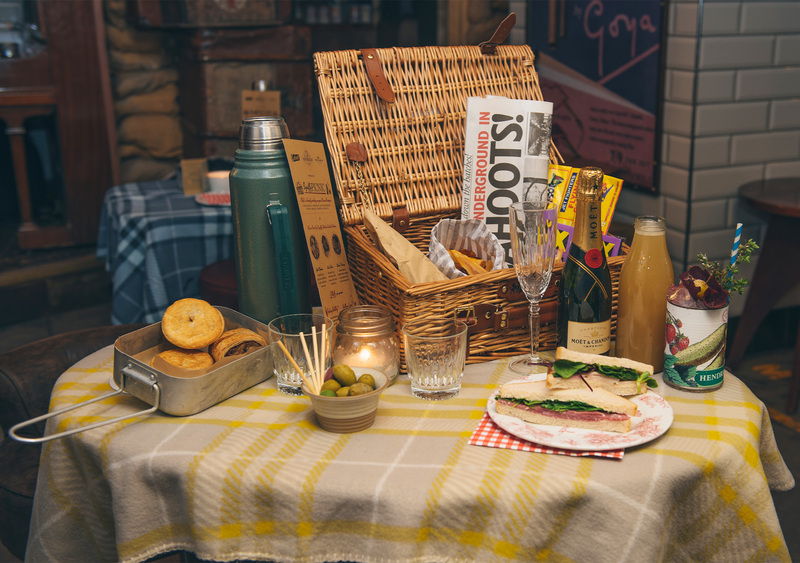 When entering the Cahoots tube station, guests are transported back in time to post-war 1940s in a disused underground tube station, featuring dazzling cocktails, swing dancing and sing-alongs around an old piano. 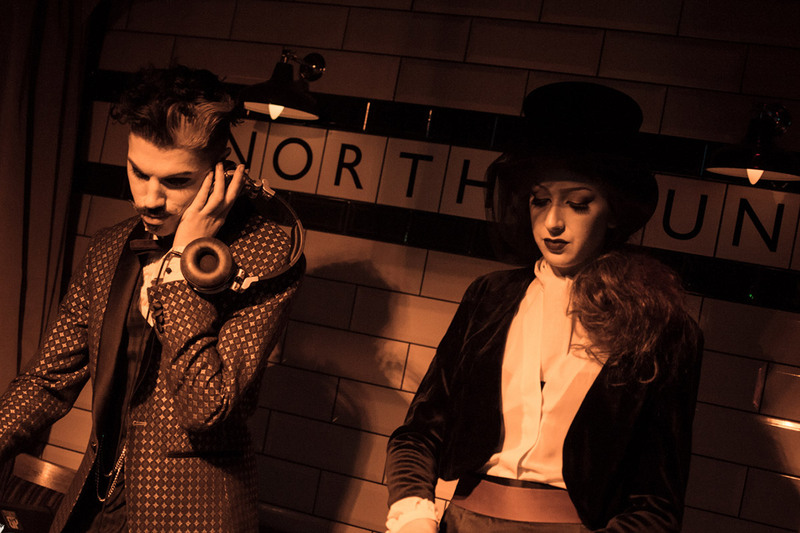 Inspired by true events that occurred in post-war Britain, The Captain of Cahoots has brought Soho’s illicit and nocturnal escapades from the era back to life.